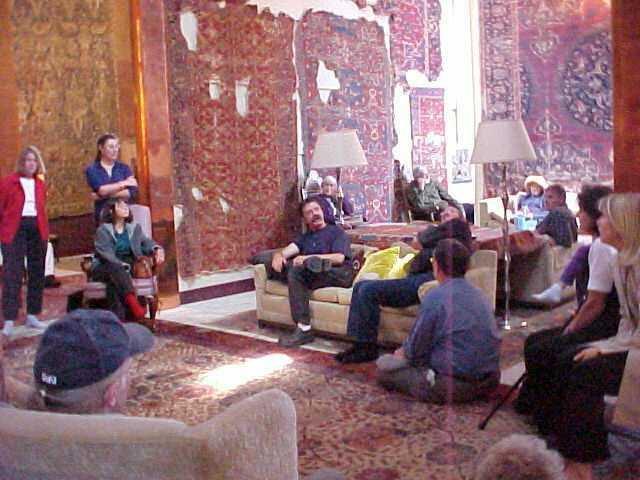 SFBARS members who have not yet had the pleasure of seeing some of Jim Dixon's vast and important rug collection in his home in Occidental should not miss this opportunity. Most of those who have already had a chance to visit will want to do so again as the exhibit includes many rugs from Jim's collection that have not yet been shown in Occidental's spacious galleries. It is a rare experience to see these museum quality pieces in a home he designed and built specifically to house them. The event includes a buffet luncheon, begins at noon and ends around six. Jim's tulips are likely to be in full bloom – barring 'interesting weather.' 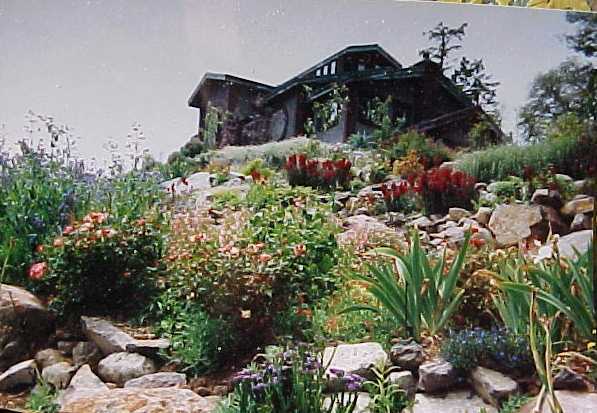 The town of Occidental is sixty miles north of San Francisco. Jim suggests the following route, although there are many ways to get there. Please car pool if possible, as parking is limited. SFBARS is invited to visit from noon to dusk.